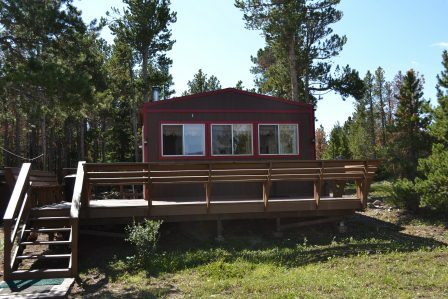 Fully furnished getaway cabin in Crystal Park. Features cozy living space with 1 bedroom & sleeping loft, wood-burning stove in living room, propane wall heater in kitchen. 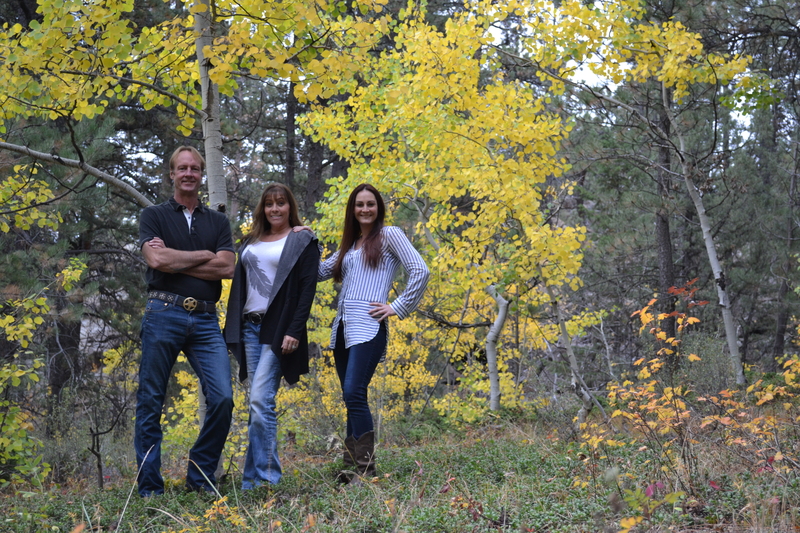 Private, treed lot on 5.38 acres with gorgeous mountain views. Rolling terrain with RV parking, additional outbuildings for storage. 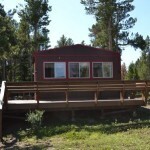 Just a stones throw from National Forest and lots of local wildlife. Served by solar & propane, no electric/phone make this a truly quiet mountain retreat! 4WD suggested.